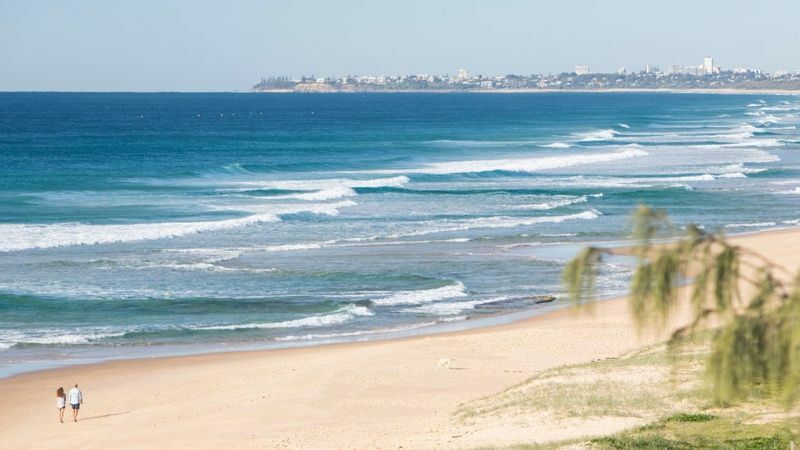 Win $1.6m choice: Glebe or Buderim in yourtown draw 469. Having options in life is great, and that’s what you're going love about the latest yourtown draw. 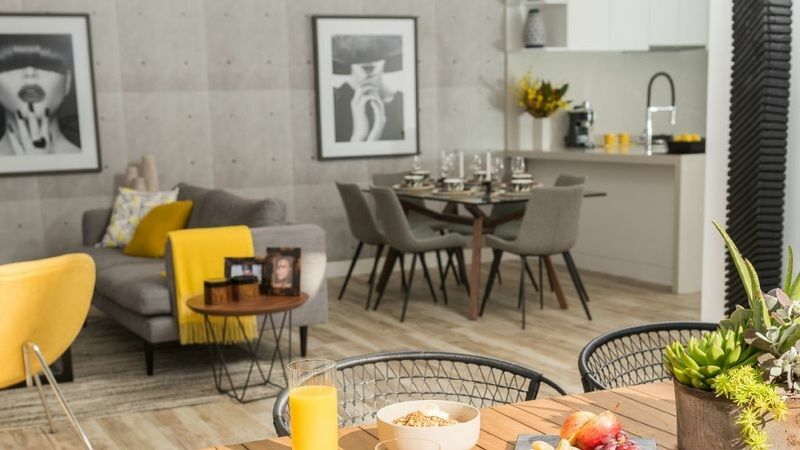 Draw 469 gives you the option of two stunning homes, one home is located in Sydney’s prestigious inner city Glebe precinct and the other home captures the heart of hinterland living in Buderim on the picturesque Sunshine Coast. 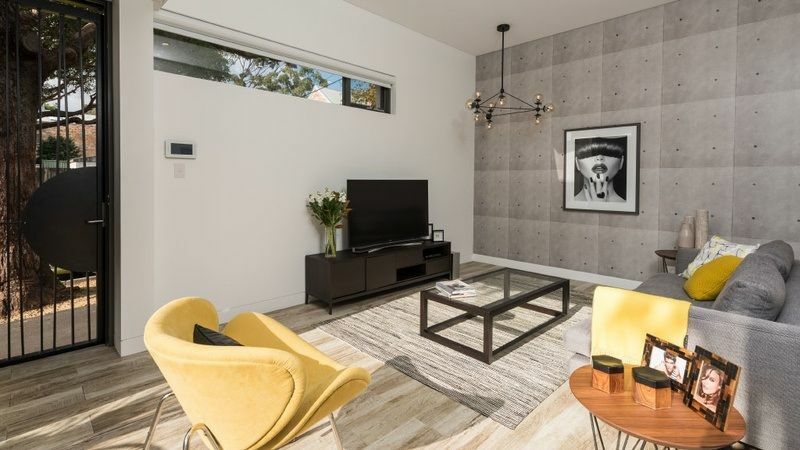 With a total first prize package worth more than $1.6 million, deciding which home your heart desires could be tricky. 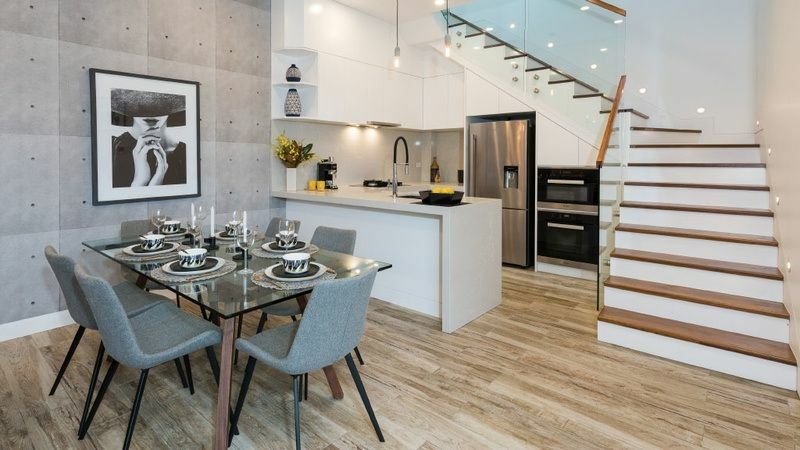 You could immerse yourself in your well-appointed boutique tri-level terrace home close to everything and occupy your spare time in the cafe and inner city lifestyle, while you explore your new neighbourhood. 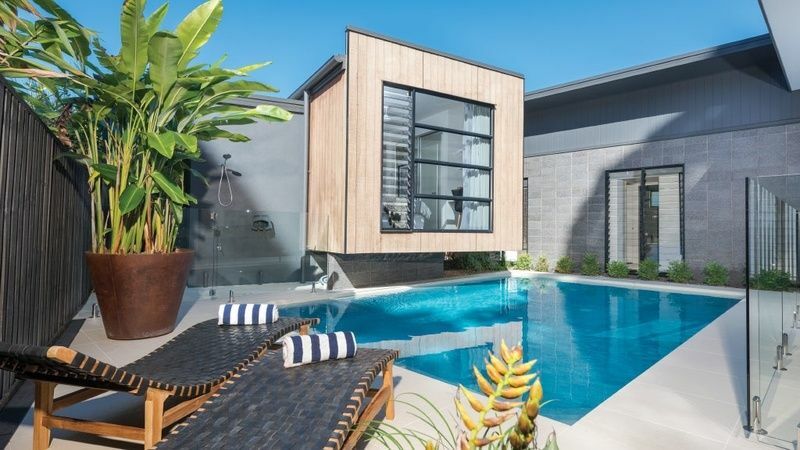 You may prefer to embrace coastal living in a tranquil open-plan contemporary house with breathtaking ocean views across hinterland tree tops and enjoy all that nature has to offer in a village style Buderim community on the Sunshine Coast – the choice is entirely yours if you hold that lucky ticket in draw 469. Embrace a new beginning, winning yourtown draw 469, will deliver lifestyle options, you may never have even dreamed. Life as you know it, with its stresses, struggles and hard work, may never be quite the same and for good reason. This could very well be your turn to win the prize of a lifetime. 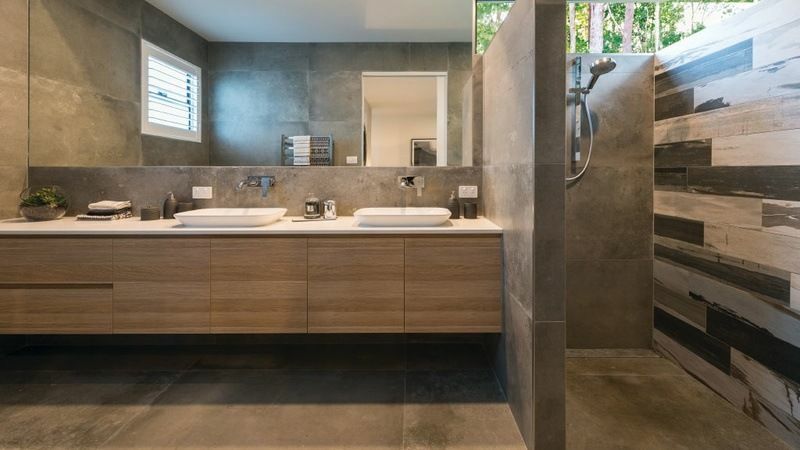 Even better, you get to choose between two impeccable properties, one of these properties will resonate with you, it will resemble your idea of a lifestyle you could very quickly get used to. Even though you do need to select one of these wonderful homes, it doesn't end there. 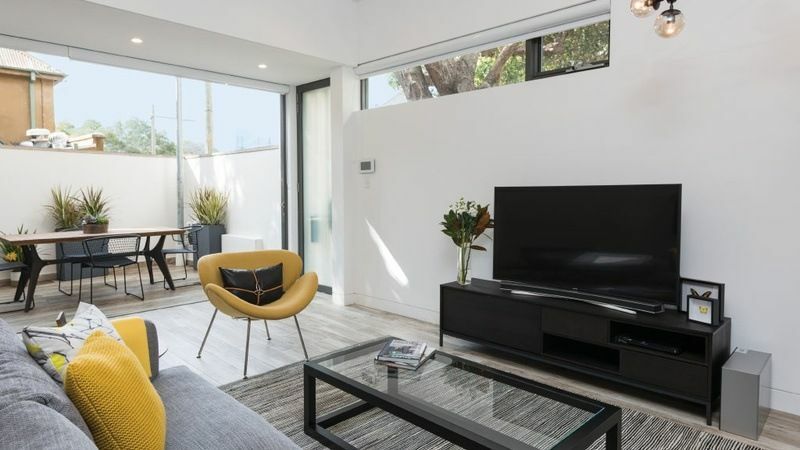 You may prefer to hold on to the property of choice and rent it out either to holiday makers fully furnished, or rent it to a long term tenant, you can use the extra money to support your new much easier lifestyle as it is, but a whole lot better. You may even decide that you and your loved ones would like to keep the property to ensure you will benefit from the capital growth in value, but you want to borrow against the funds locked in the property to access money that you can inject into another investment type, that suits your knowledge base, that could be more property closer to home, shares or a business that can provide for your family for years to come. You may even love the idea of taking the family on a much deserved holiday to your dream location. Another option open to you will be to sell the property and release all of the funds that are in it, best of all is that the capital you receive from selling the home will not be taxed. Then you are cashed up, like never before and in a position to make some amazing investments that will give you and your family financial freedom and the lifestyle choices that are now open to you. We highly recommend that you seek advice from a trusted accountant or financial adviser, to discuss your financial obligations, and investment strategy, prior to making decisions that impact on such a large amount of money. We want you to make this money work for you, whether that is in capital growth and rental income, a cash injection for further investments, or a large sum of funds from sale proceedings, this opportunity can set you up financially for the rest of your life and benefit those closest to you heart. Perhaps best of all is not about the money itself, but about what having money means to your lifestyle. It can enable you to invest time, energy and knowledge into community spirited activities that improve lives, that make a difference to peoples lives and that can have a much broader im[act on their families and the community they are part of. You can transcend your life through meaningful contribution, the lives of your loved ones and the lives of people who are not as fortunate as most. You see there is more to winning than money, or the worldly goods you will receive, it's about how the winnings impact your life and the lifestyle options that open up to you, the opportunities for you to grow, to give and to make a difference. The historic suburb of Glebe holds some of Sydney's most prime real estate, being only minutes from the centre of Sydney's City centre and walking distance to some of Australia's most famous landmarks such as Darling Harbour, Sydney Opera House or even Wentworth Park, you will have no excuse for being bored with such a plethora of activities to explore and experience. 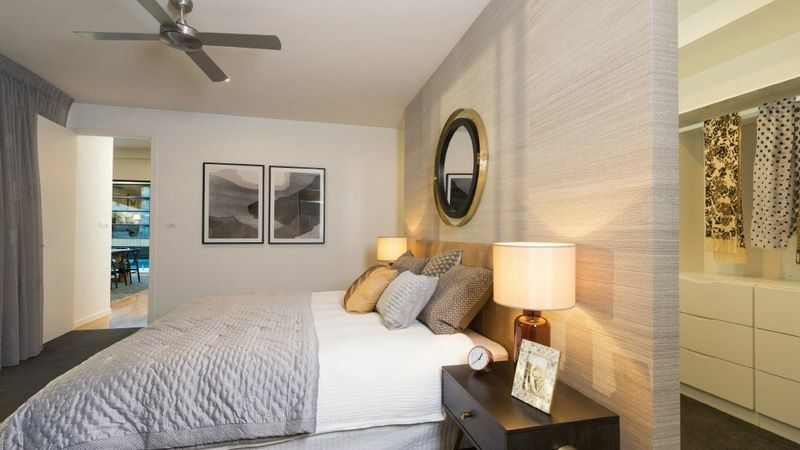 For outside family fun, when you just want some fresh air and vitamin D from natural sunlight, you have a choice of many beautiful parks and reserves to enjoy picnic's, bike rides along dedicated tracks, walk the botanic gardens, or enjoy a game of cricket on a sunny patch of grass. 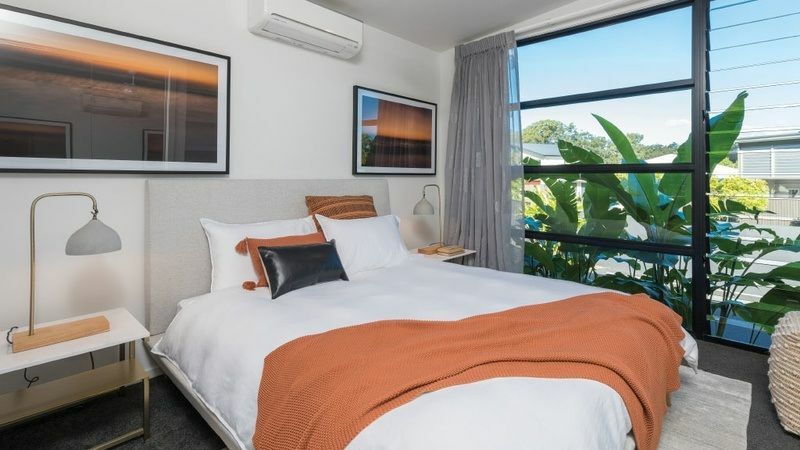 If you're a food and wine enthusiast, you will love Glebe Point Road, lined with international class restaurants, you can take your family and friends on an international dining experience that will be remembered for years to come. 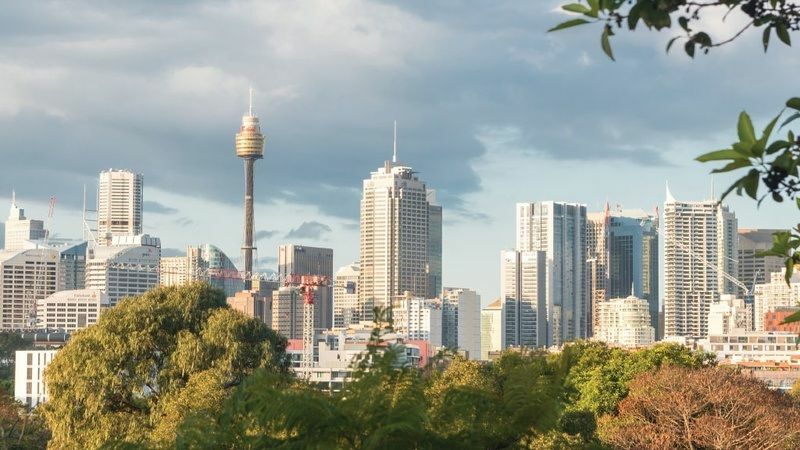 You may prefer karaoke, ice cream, a wine bar, or take away, it doesn't matter what your preferences are, you will always find what you are looking for in Australias largest and most exclusive city. 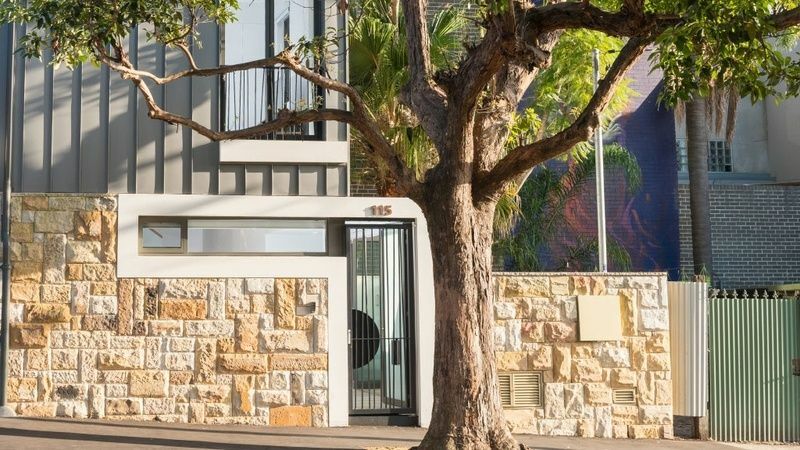 This Glebe home showcases clever urban design, utilising the vertical space while making the most of the horizontal space available, without losing functionality, or appealing aesthetics. 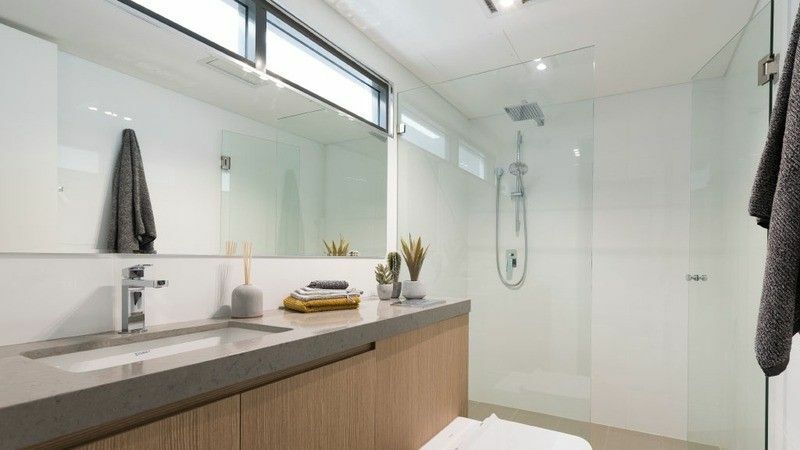 It masterly integrates both indoor and outdoor living to give an aura of sleek and stylish spaciousness. 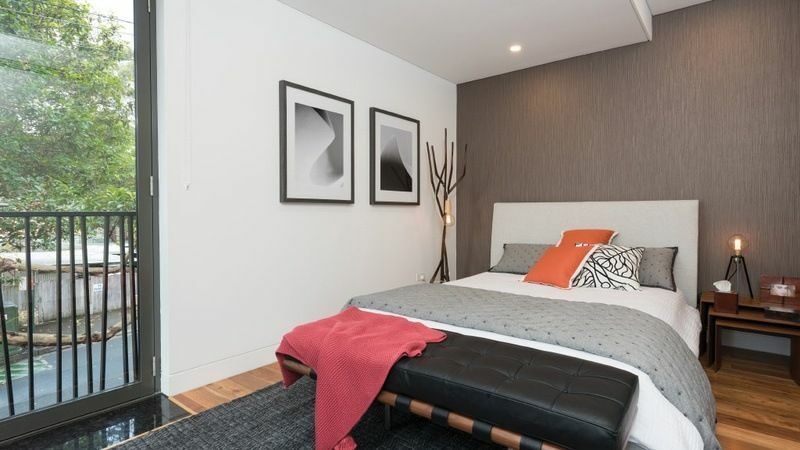 The furnishings have been purposefully selected to match the architecture, with layered textures and colour scheme. 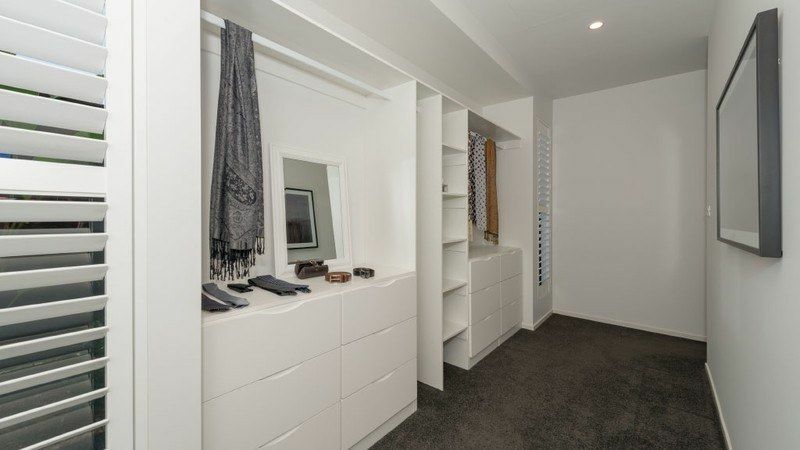 The overall look is one of understated modern elegance, with crisp lines and beautiful accents. $1,676,494 Total First prize package. 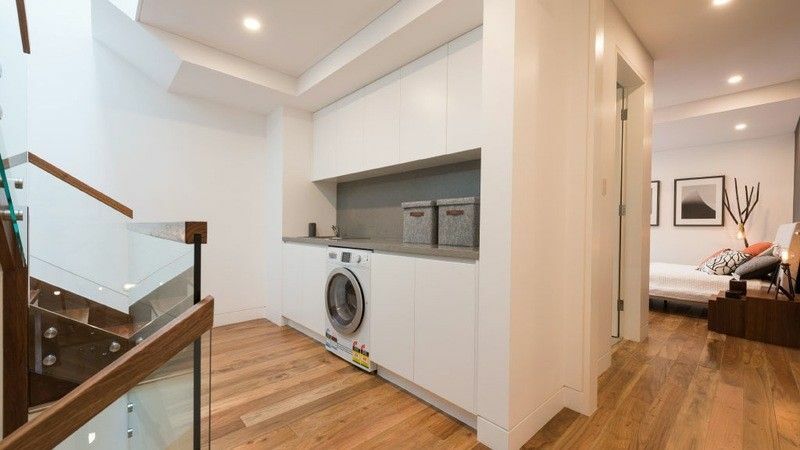 Established in 2016, with 132 square metres of living space across 3 levels. This gorgeous home has an impeccable street front facade and is bounded by a high stone-brick privacy wall and exclusive entranceway, offering a glimpse of the quality that awaits you inside. 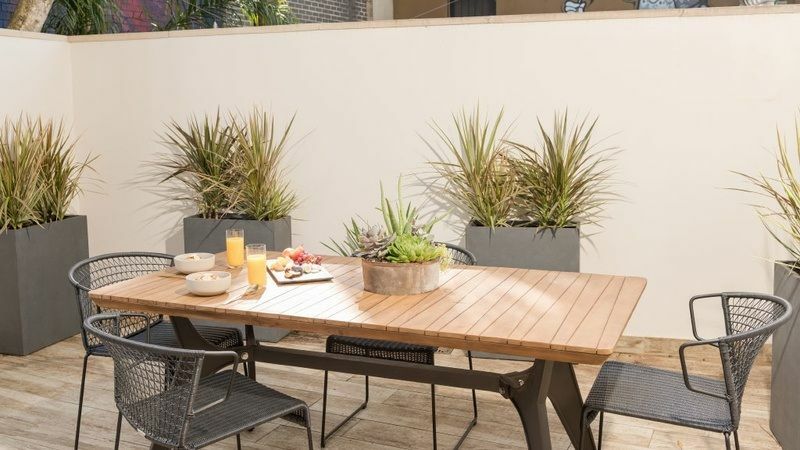 Exclusive private courtyard designed for alfresco entertaining, not many residents in inner-Sydney, have their own block of dirt with ground space for a timber decked courtyard, enjoy this luxury! Stunning timber floors throughout the home, it is certainly not always the case, but the stairwell is the hero in the home, with its clean lines, timber step treads, glass panel with timber handrails, The stairwell also creates the open space from the roof to the floor and centred to the stairwell is an impressive skylight the size of the stairwell opening, that invites the sunlight to flood in, reducing the homes energy consumption in lighting and opening the inside of the home beyond its confines, giving it the feel of being much larger in size and stature. Fine dining can either be enjoyed inside for convenience or just outside through bi-fold doors, in your charismatic alfresco, which offers privacy, greenery, fresh air and a chance to escape the effervescent bustle of the city that surrounds you. 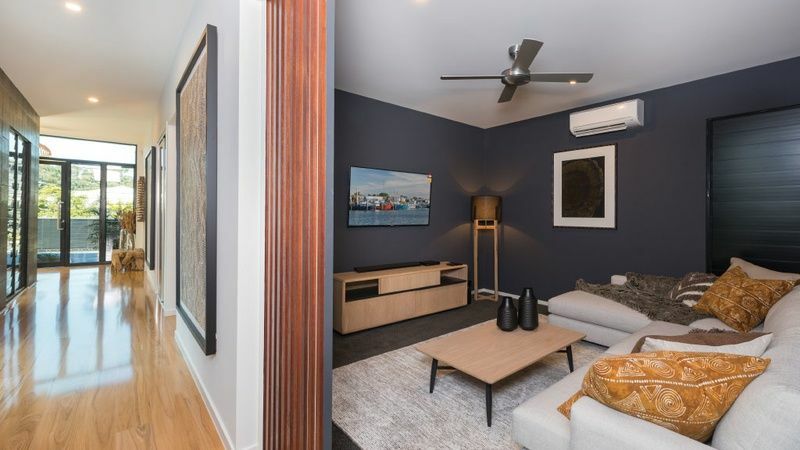 Location; just moments from Glebe point's abundance of cafes, restaurants and fresh food shopping, walking distance to the Bayside foreshore, Broadwaycentreing cnetre and Darling Harbour. Draw 469 is such great value because you get to choose between these two spectacular homes. 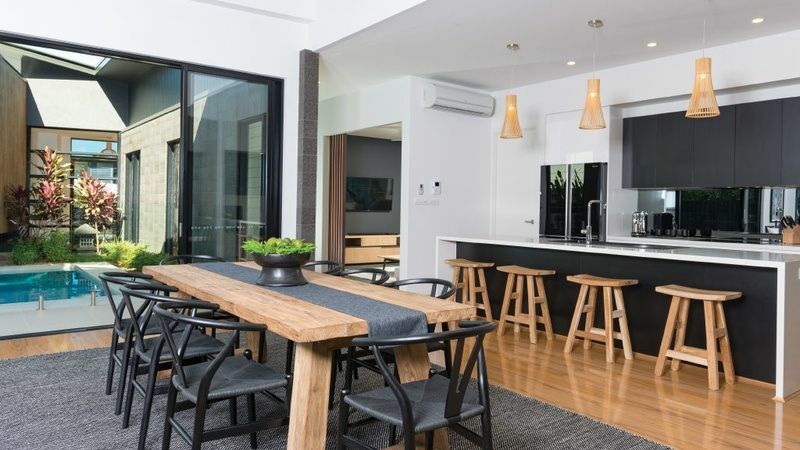 The second prize home option for the first prize winner is a magnificent home in the heart of the Sunshine Coast hinterland on, nestled amongst nature. 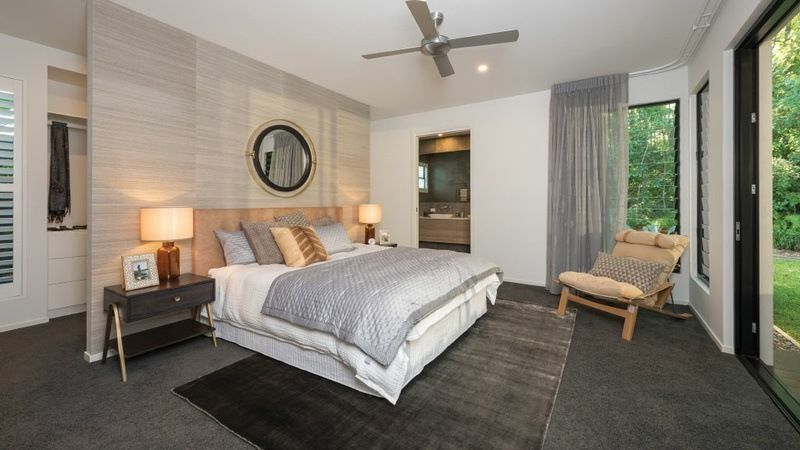 It is located close to Buderim's town centre, with its unique village feel and friendly locals, you will grow to be very fond of your new home town, and the new personalities you and your family will enjoy spending quality time with. 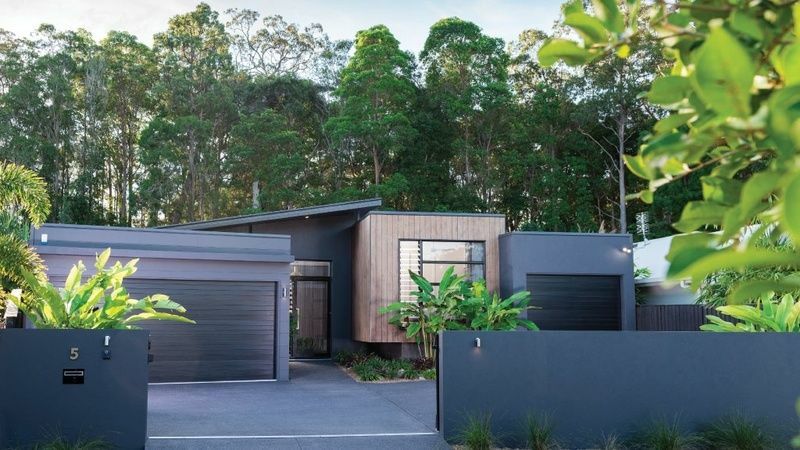 Living amongst the tree tops in Buderim, your tranquil new home literally has a nature reserve as a backdrop on your rear boundary. 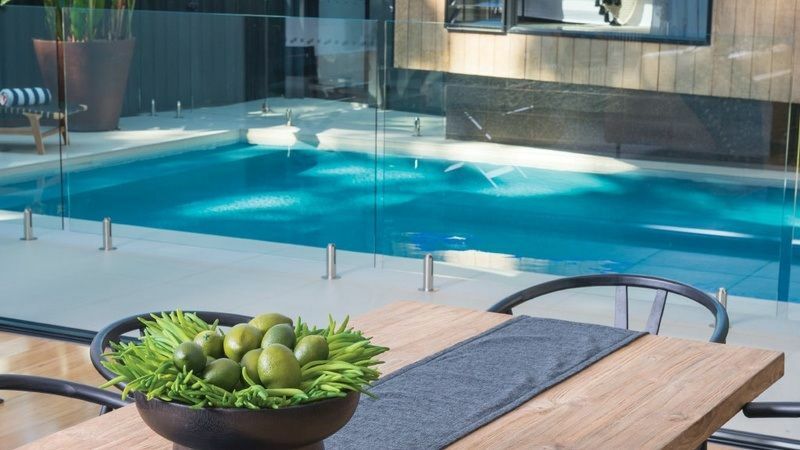 This home celebrates sub-tropical coastal lifestyle, with the home designed to welcome the outside inside and to make the most of the outdoor living with lush gardens and a sensational pool as a focal feature, with the home seemingly built around it. 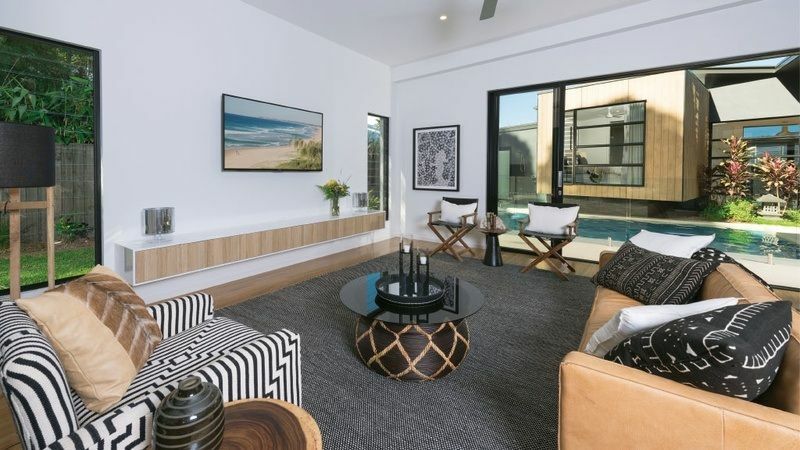 Fabulous street appeal with luxury solid fencing, parapet and skillion roof lines, mature gardens and privacy assured. 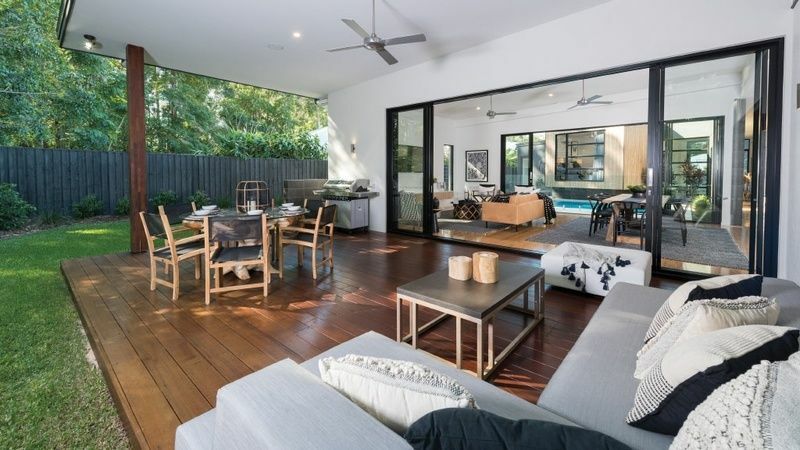 Open plan on one level with seamless indoor-outdoor living space connectedness, striking walls of glass are take in the light and lush garden surrounding the home, the pool which is prominently visible from 90% of the home, adds subtle sophistication. 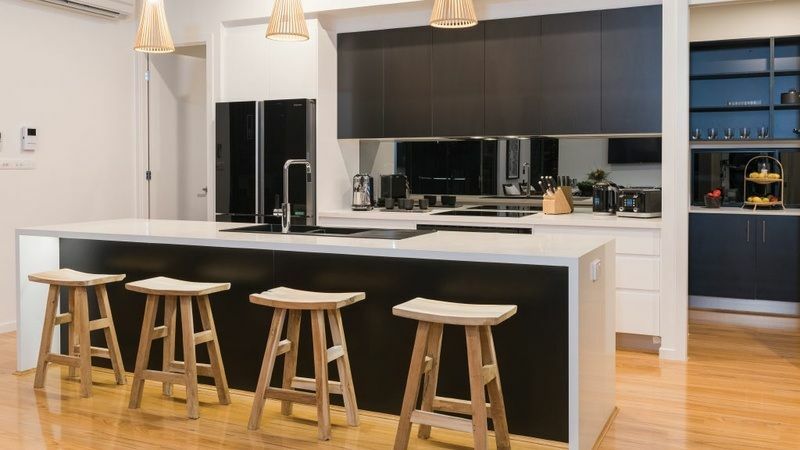 The kitchen is centrally located, its vibrant crisp and bold with walk in butlers pantry, solid surfaces, island breakfast bar, charcoal appliances including the high gloss fridge and under bench double sink. 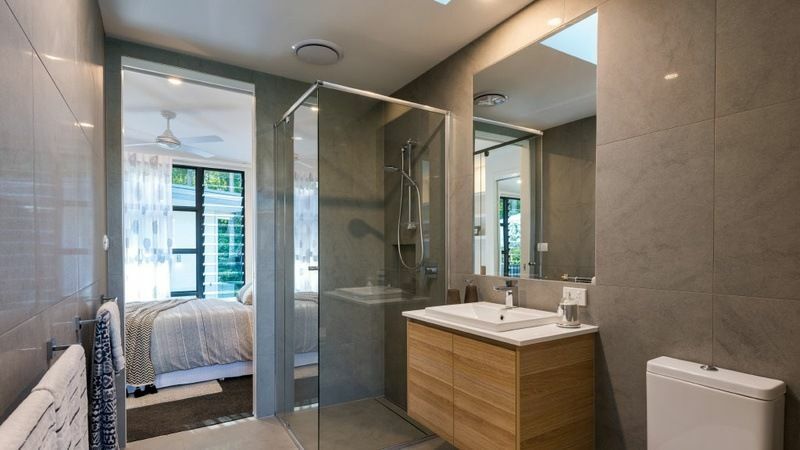 The master suite has a beautifully appointed ensuite with his and her basins, feature windows over the shower and walk-through robe, located behind the bedhead. 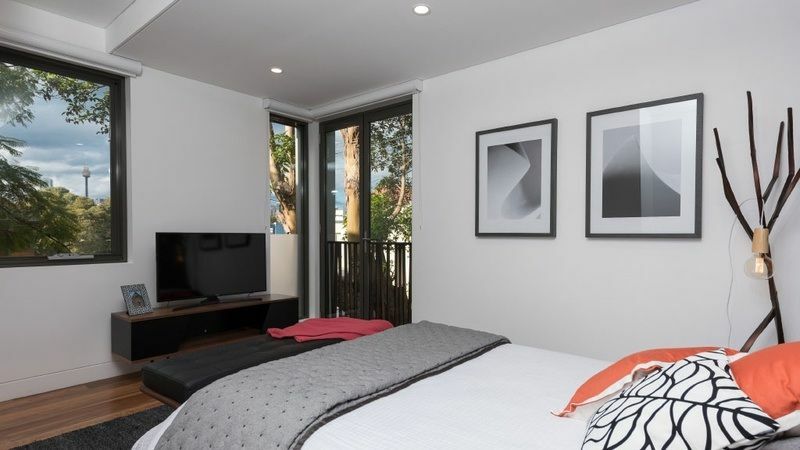 Two bedrooms, share a two-way ensuite both have built in robes and study desks and bedroom two canter-levers out over the pool, which is very impressive. 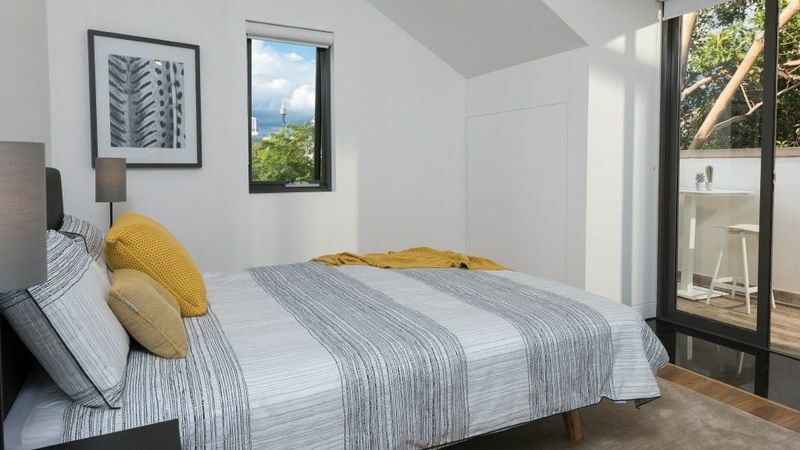 The 4th bedroom is a spacious guest room which canter-levers over the garden beside the entrance to the home offering a notable 1st impression. 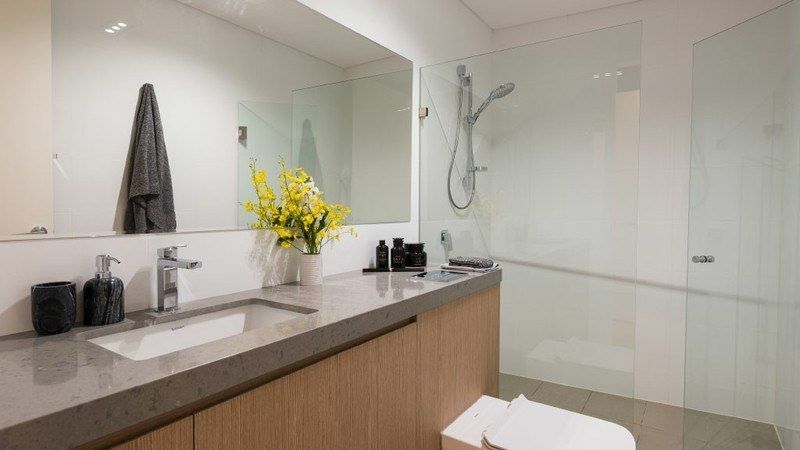 This room sits beside the well appointed main bathroom and separate powder room. The media room offers an alternative living space, especially if there are young kids who may like having a games console permanently hooked up for easy access, (after homework of course)! Don't miss out on your chance to be calling one of these magnificent properties "Yours"! Purchase your tickets now, so you won't miss out! 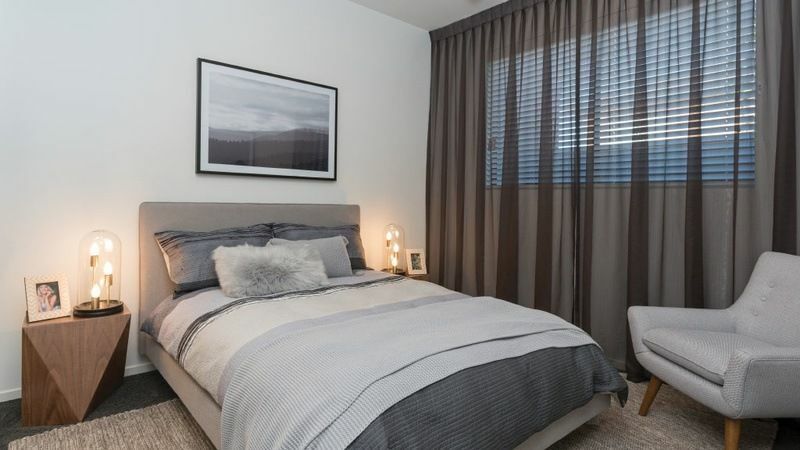 2nd Prize; Is a choice between a $10,000 Flight Centre Voucher, a David Jones Gift Card or a Harvey Norman Gift Card. 3rd Prize; Is a choice between a $ 5,000 Flight Centre Voucher, a David Jones Gift Card or a Harvey Norman Gift Card, each. Important yourtown draw dates for #469.
yourtown 469 will be closed Thursday 31st August 2017 at 10 pm AEST. The yourtown Draw will be carried out on Monday 4th September 2017 at 10 am. Winners to be determined at yourtown, Suite 5, Cordova Street, Milton, Qld 4064. The public can attend. Open for the public to view! 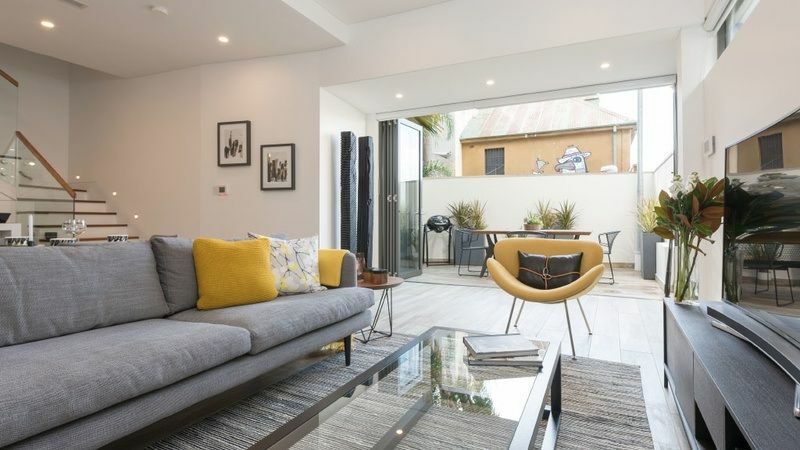 The prize home at 115 Mitchell Street, Glebe NSW 2073 will be open for inspection daily from 9 am to 5 pm until the close of sales on August 31, 2017. Fantastic Sunshine Coast home located at 567 Mountian View Road Qld 4552 will be open for inspection daily until Thursday 31st August 2017 from 9 am to 5 pm AEST. 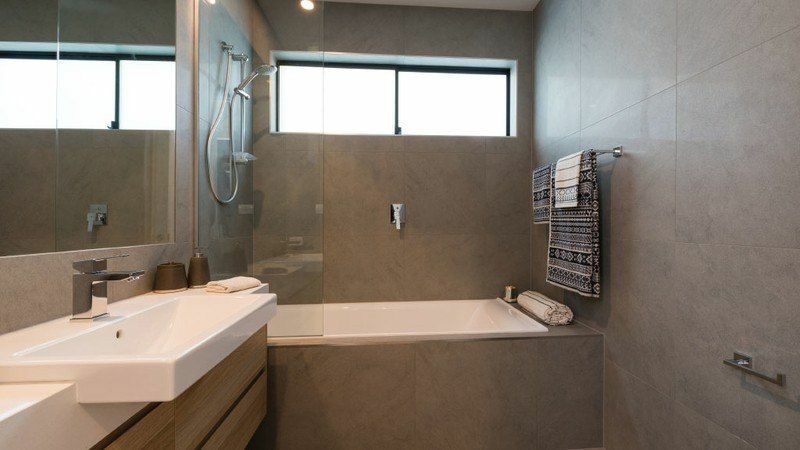 This Prize Home is situated in an exclusive, established street, with families and children. Please be mindful and careful when locating and parking in the surrounding vicinity. 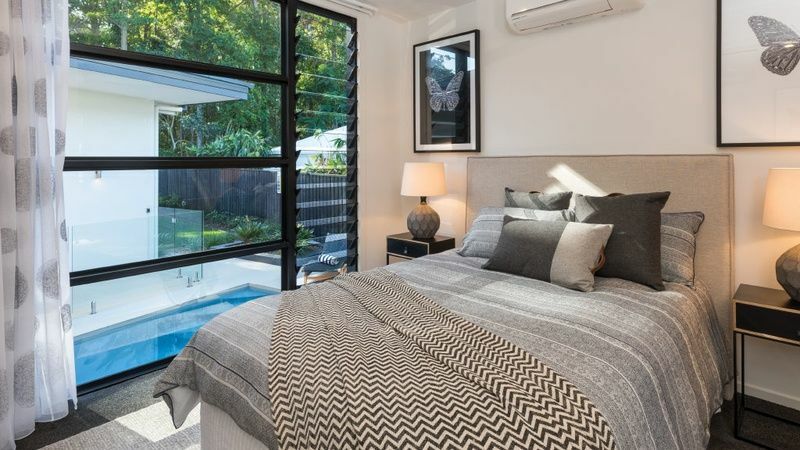 Unfortunately, the prize home at 5 Quiet Close, Buderim QLD 4556 will not be open for inspection. 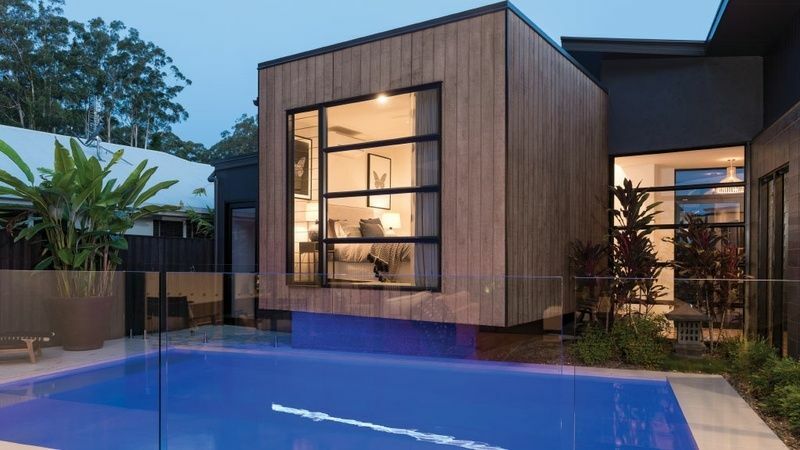 Is it Your Turn to Win the yourtown Prize Home Draw 468 1st Prize? You could be holding the winning ticket. It will be your phone number that the yourtown representative punches into their phone to tell you the fabulous life changing news. You know someone wins the prizes every single time, as long as you have your tickets, you are in for a real chance to win, to change your life and the lives of your loved ones. Imagine the anticipation, the excitement and their faces, as you turn the key in the lock and the first time they bustle through that front door, wanting to be the first to see and comment on each room, the squeals of delight echoing from wall to wall. Imagine that it means as much to them as it does to you. Your loved ones will -revel in watching you in your element. If you hold the winning ticket, the number of tickets you purchased at the same time in the same name will be calculated and if you have purchased multiple tickets you will not only have extra chances of winning, you will also win additional Gold Bullion, in an amount dependent on how many tickets you purchased. In yourtown draw 469, the number of tickets available is 400,000. This represents outstanding odds of winning. Purchase your tickets early so you don't miss out! 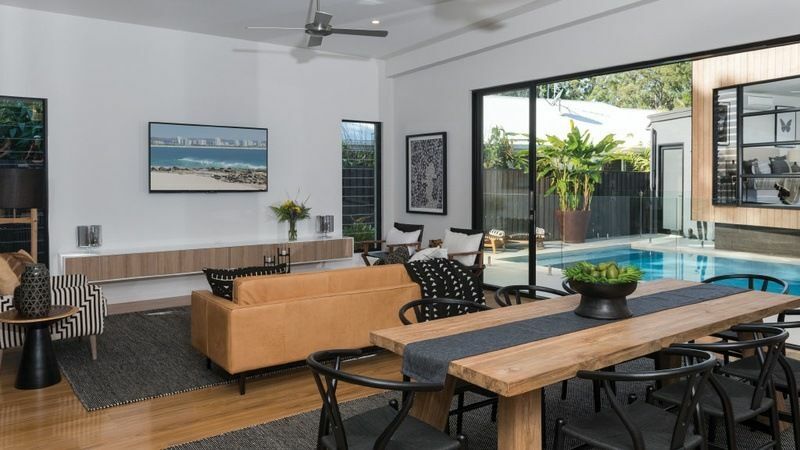 Tickets sell out fast when the properties are as elite as Glebe and Buderim are. Once the tickets are sold out for this draw, we will have to wait for draw 470! With such limited tickets available, the odds of winning are outstanding for draw #469; Get Yours Before They’re Gone! Funds raised by yourtown prize home draw 469, helps yourtown tackle many issues that affect young people in Australia, every ticket purchased helps yourtown continue their important activities. Every Young person has the right to a bright future. Yourtown has helped young job seekers, participants in your towns 'Kids HelpLine', young people who reach out or are identified for Kids Helpline and contacts to parents/carers through Parentline. yourtown contribute enormously to strengthen families ad communities. yourtown track how many services they provide to young people and their families. But what they perhaps can't measure, is the extraordinary impact they can have on young people and the influence those same young people can have with their own circle of contacts as a role-model, to demonstrate growth, resilience and confidence to tackle tasks and challenges readily and their contribution to the world around them. Our team at House and Car, thank you for your time & commend you for your contribution. Fingers Crossed!